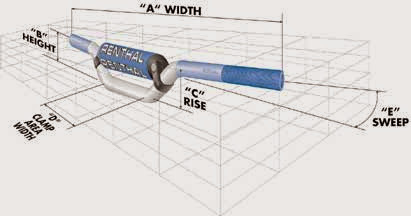 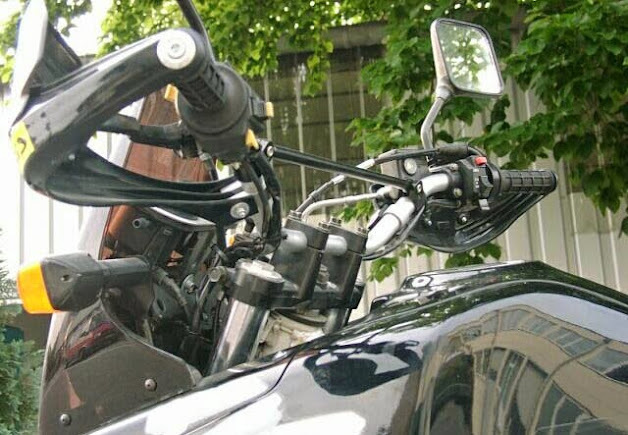 The material (a special aluminum alloy) is characterized by extremely high resistance to mechanical stress - without, however, having the disadvantage of lower breaking strength of conventional high-strength alloys. 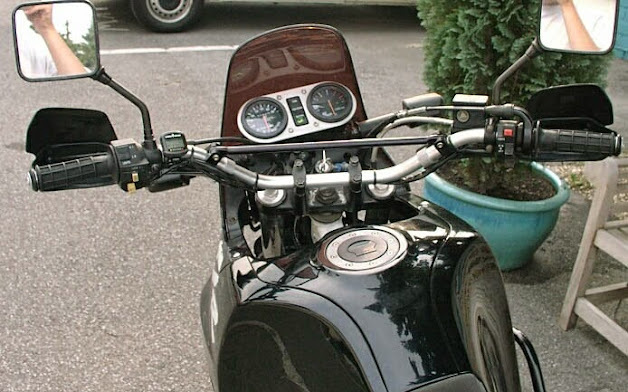 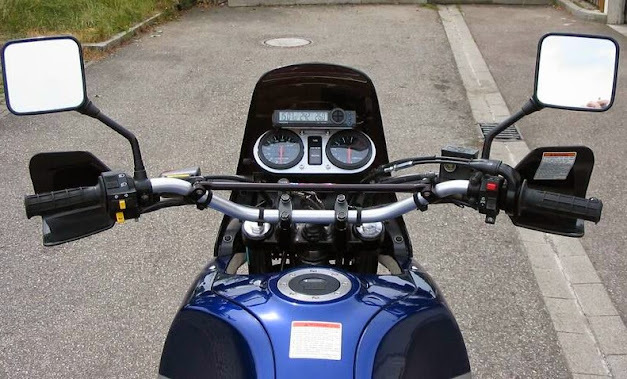 The handlebar is very light and absorbs vibrations well, thus reducing fatigue during driving. 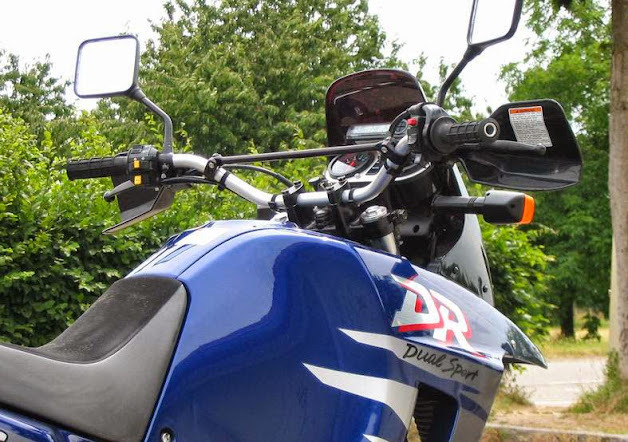 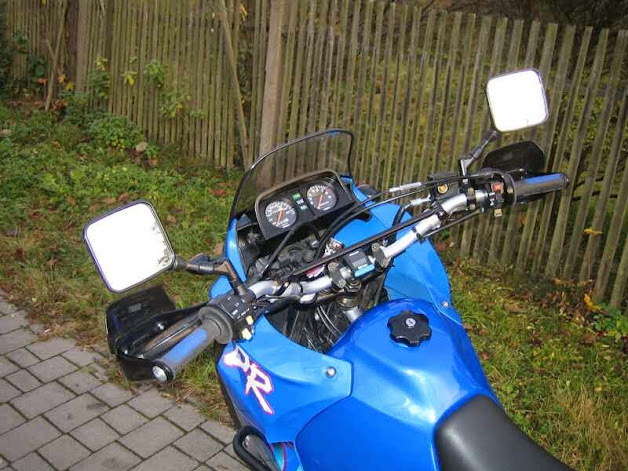 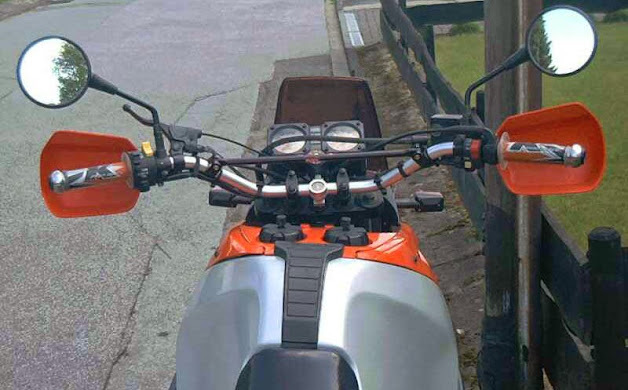 The "Dakar" model, with the profile of a typical off-road handlebar, is a bit wider and less cranked than most Enduro handlebars.